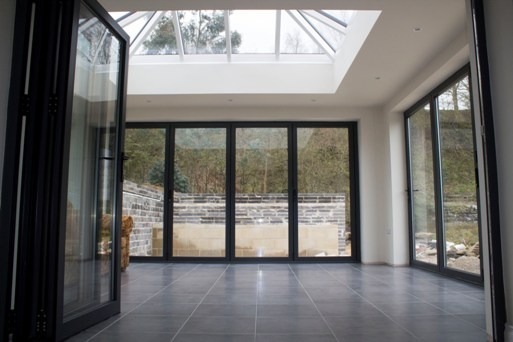 There are many different sizes of bi-folding doors available. The exact measurements of your doors will ultimately depend on the space you have available, the amount of panels you decide to have and what kind of frame you choose as part of the design. 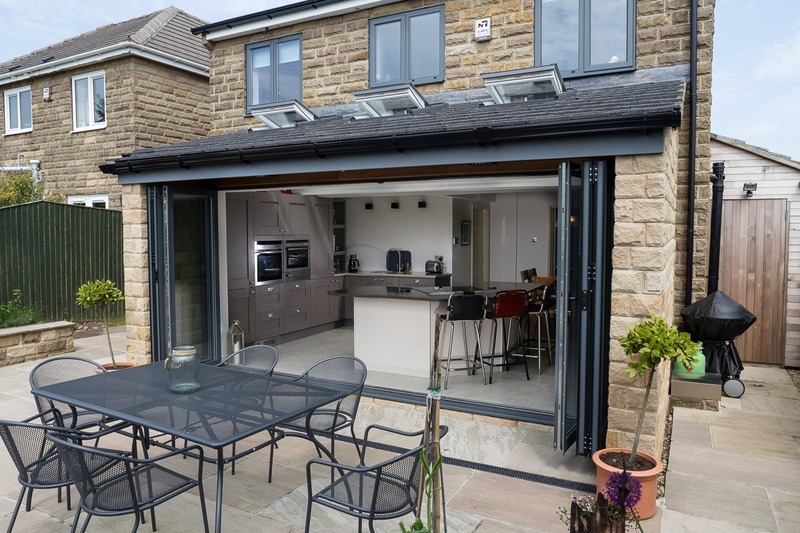 When considering the size of your new aluminium bi-folding doors, it’s important to think about the following aspects. Generally speaking standard internal doors are available in a height range from 2m-2.5m. The width is variable and can be altered depending on the number of panels which you select. It’s important to take the correct measures before ordering an off the shelf door – size should not be measured from the trim, but rather the face of the opening. Whilst the standard height of external doors is usually similar to that of internal ones, there is scope for a bigger width with this kind of door. Again, measurements should be carefully taken to ensure that the door you order will fit the space it is being fitted in once it arrives. 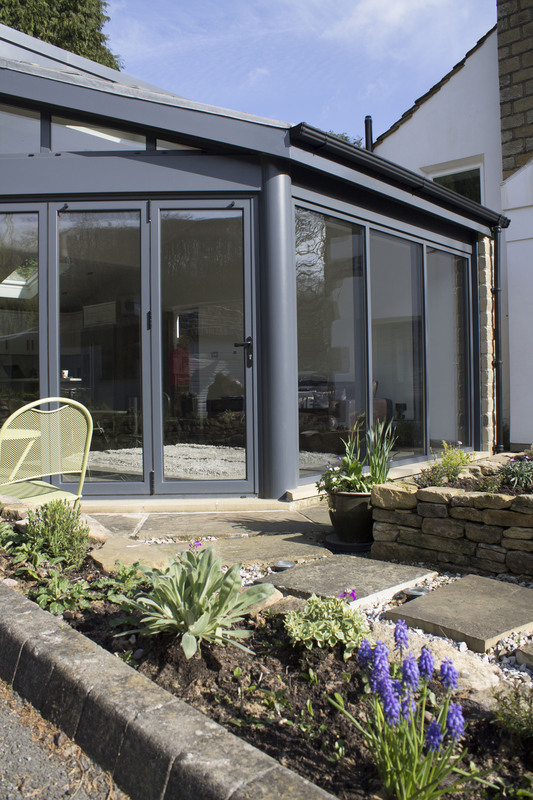 Investing in tailor made bi-folding doors is a great option and one that many of our customer opt for. Not only does this give you the most amount of flexibility in terms of the size, panel number and configuration, you can also be sure that it will be the perfect fit in your home. Our expert technicians will visit your home and take all the necessary measurements so you can be confident that it will be the right size when it is delivered and installed. 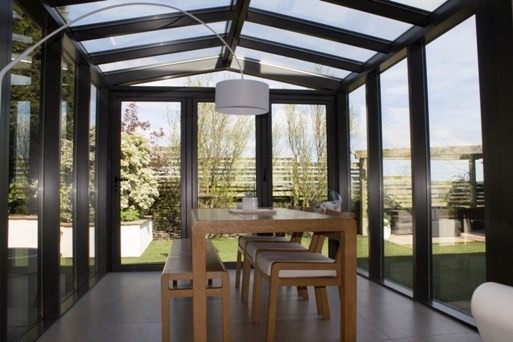 Clear View has been designing, manufacturing and installing aluminium bi-folding doors for more than a decade. During this time we have helped both domestic and commercial clients across the country find the best new door for their building. For more information or to arrange a free quote please get in touch today on 0800 1357167.